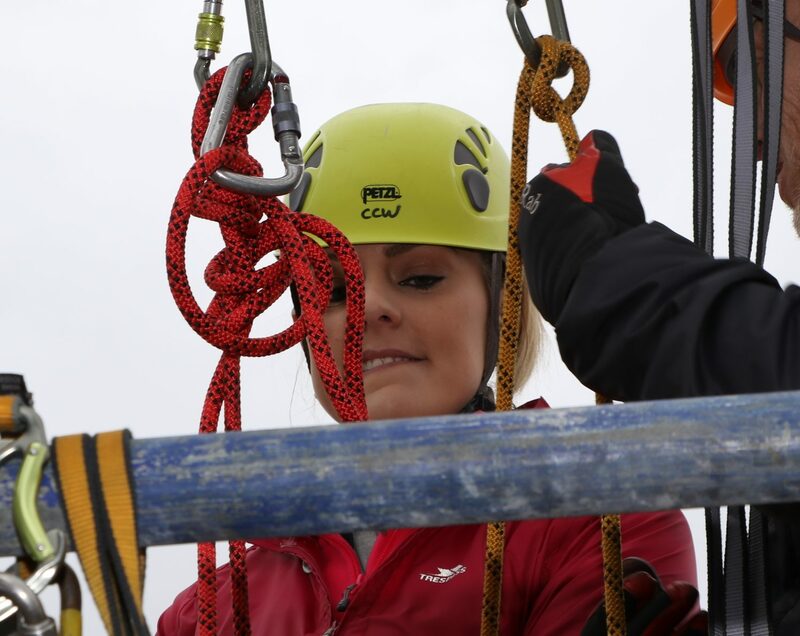 Richard Lycett is THE Charity Abseil Photographer to book for your Charity Abseil anywhere in the UK. Saturday 10th March saw a wet but relatively mild start to the day for Birmingham Children’s Hospital charity abseil at the famous Fort Dunlop building which overlooks the M6 motorway on the north side of the city – only 7 days earlier and this would have had to be cancelled as we had deep snow across the country. Fancy Dress for the abseil! 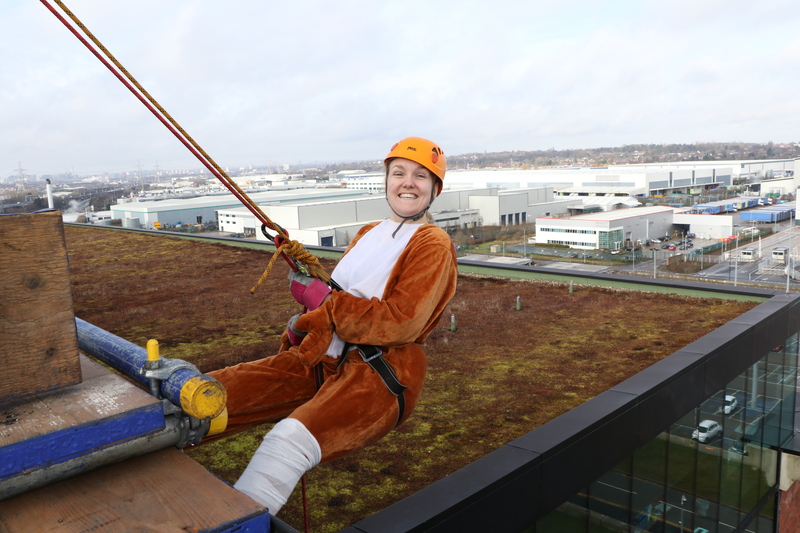 77 brave abseilers were booked in for the event, which in 2017 raised over £49,000 for the hospital’s charity. Today’s youngest abseiler is just 8 years old! Well done to all who have taken part in this today! My photographer and daughter, Emily, did a sterling job today on the roof. Fortunately the rain held off for the day. Oh Yes! I have just stumbled on a Google Chrome plugin that returns the functionality of the backspace which used to (until 2016) take me (and millions of users) back to the previous webpage. I can report it works just like it says on the tin! This is actually written by google themselves, and it appears the relatively poor reviews are just gripes about the original removal of the function in 2016. If you’re a Chrome lover, this is the one for you!